Heavy machineries used at the abandoned desiccated coconut factory in Vaitele in which the Samoa National Provident Fund (S.N.P.F) invested $3.7million have been removed. The machines include storage tanks and processing machines have been taken to Papali’i Panoa Moala’s shed at Nu’u. A few other machines remain on the premises to be taken to Nu’u. Several men were at the Vaitele factory this week working on dismantling the machines and clearing the warehouse. One of the men who is not authorised to speak to the media said the machines might be dusty but they are still functional. He added they were only instructed to dismantle the machines. Contacted for a comment yesterday, Papali’i who is also the former Chief Executive Officer of S.N.P.F. said his shed at Nu’u is only being used for storage. He told the Samoa Observer that Tupuola Afa Lesa had contacted him if the machines could be taken to his shed. 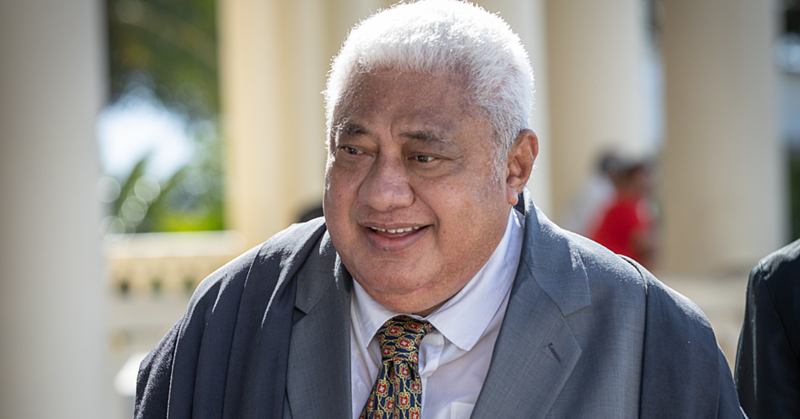 “It has nothing to do with me,” said Papali’i. Tupuola Afa Lesa was the owner of the Paradise Coconut Oil Ltd and was the last company to use the facility at Vaitele. It was not possible to get a comment from Tupuola yesterday. 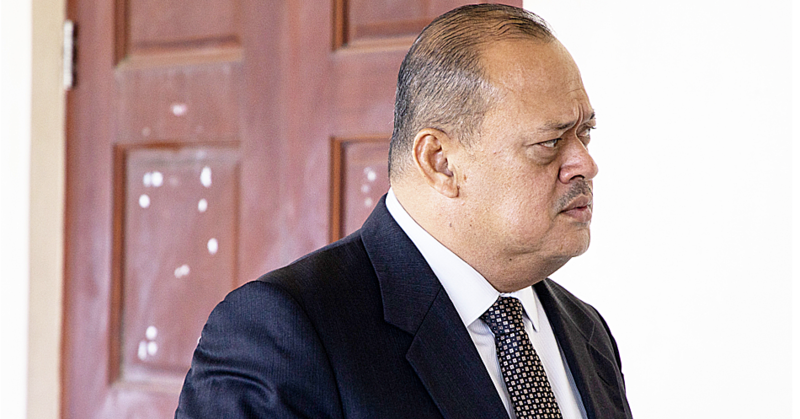 His office was contacted and the secretary said Tupuola was not at the office. In response to an email from the Samoa Observer, S.N.P.F. Acting C.E.O, Sine Lafaiali’i Koria said all the machineries and equipments for the factory are owned by Mr. Lesa hence, he has the right to remove them and store them in any place he deems safe. “Some of the machineries, specifically the small ones have been moved to Papalii’s property to ensure that they are safe,” she said. “The rest of the machineries namely the big ones are stored at the back of the factory. We cannot give you an estimated cost of the machineries as there is no valuation on hand for them. Mrs. Koria explained that there was a successful bidder at the close of our tender for the coconut factory but the deal fell through. She explained the Fund received about 3 bids at the close of its tender for the property. “However, only one of the bidders wanted to use the factory as is (with machineries). The lease was approved to this organisation but the deal fell through as afore mentioned and the lease was not signed. The Acting C.E.O. pointed out since the deal with the winning bidder fell through, the Fund decided to remove all the machineries from the factory and lease out the property as a warehouse as it appears from the response to the tender that people are more interested in the leasing the property as a warehouse. 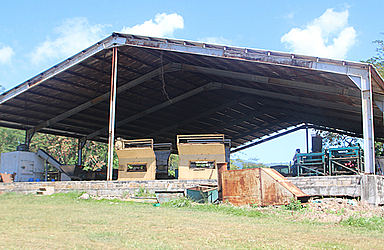 The Vaitele coconut factory has been abandoned for some years after the Paradise Coconut Oil Ltd expired its lease. The company did not renew the lease and it resulted in the multi-million tala property being publicly advertised for lease. 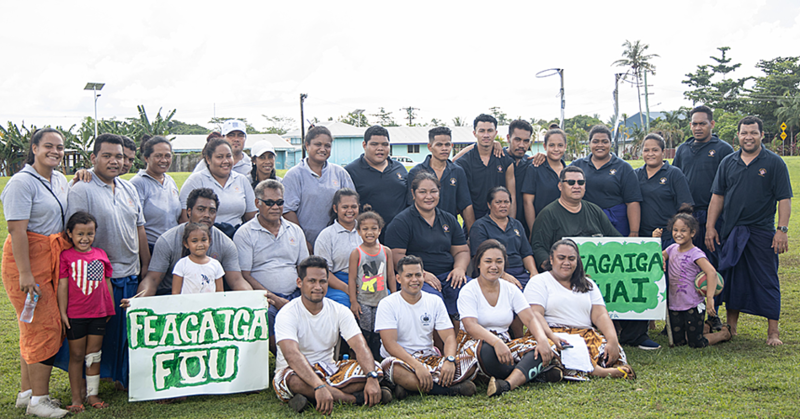 In 2005 the government opened the $3.7million facility at Vaitele. At the time the then Minister of Finance, Misa Telefoni said the production plant leased by Desico Samoa from the S.N.P.F. was an investment for contributors and in the coconut industry. Last year, Papali’i Panoa was asked about the wasted millions gone to the deserted production plant. In response he said the project was done out of good intention and he did not eat a cent from it. Papali’i said the Desico project was based on a feasibility study done by a local consultant group and the World Bank. He added the S.N.P.F. can always sell the 3acres of land and building at Vaitele to recover the money. In June this year S.N.P.F. had to readvertise the Vaitele factory when the bids it attracted were too low. Mrs. Chang Tung explained that the prices offered by interested bidders were too low, relative to the value of the property and thus the required return.